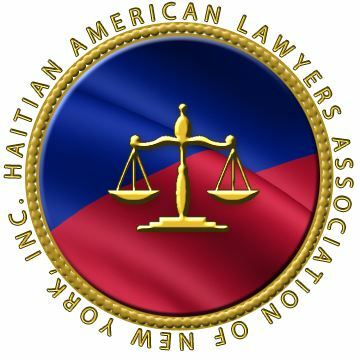 Esther B. Cajuste, the current President of the Haitian American Lawyers Association of New York, is a New York City native and first-generation American of Haitian descent. She was recruited during the 7th grade to join Prep for Prep, an educational leadership development program that prepares and places inner city students of color into independent schools and provide ongoing support for life changing opportunities. Through Prep for Prep, Esther attended Kent School, a boarding school in Connecticut, and served on the Senior Council and as a Dorm Prefect. She was the only Haitian on campus. Esther earned her Bachelor of Arts in Sociology with a minor in Psychoanalytic Studies from Boston College and her Juris Doctorate from American University Washington College of Law (WCL) in Washington, D.C. At WCL, she served as Treasurer for BLSA, a Student Attorney in the Criminal Justice Defense Clinic, and as Senior Marketing Editor for The Modern American - the only publication at WCL dedicated to diversity in the law. Esther's most meaningful law school experience was as a Teaching Fellow with the Marshall-Brennan Constitutional Literacy Program, teaching Constitutional and Criminal Law to inner-city high school students. Upon graduation, Esther was selected as a Stoneleigh Foundation Emerging Leader Fellow to research the educational rights of children living in homelessness in Philadelphia. Moving back home to NYC, Esther litigated cases in Queens Family Court, representing parents in child abuse and neglect cases. She is admitted to practice in both New York and New Jersey. Currently, Esther is the Assistant Law Clerk for Justice Robert R. Reed in NYS Supreme Civil Court. She serves on the Women in the Courts Task Force with the New York City Bar. Tatiana currently serves as HALANY’s Vice-President for 2018. Born in Port-Au-Prince, Haiti, she immigrated to the U.S. at the age of four, and has been a Brooklynite ever since. 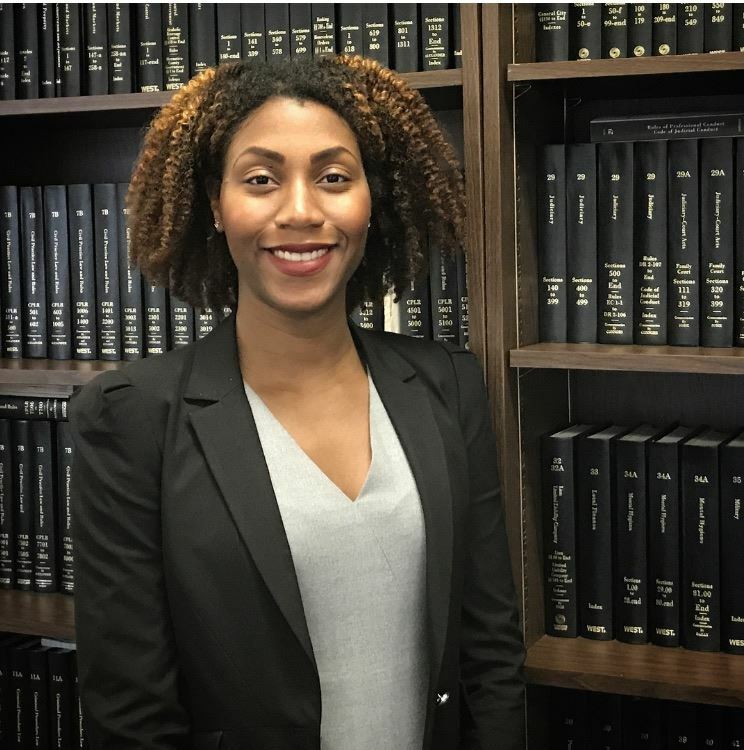 Tatiana earned her juris doctorate from Brooklyn Law School in 2015 and began working as a Law Clerk to the Hon. Larry D. Martin, a Justice of the Kings County Supreme Court, Civil Term. Tatiana credits her Haitian heritage for shaping many of her core values, the most important of which is her commitment to public service. She is a dedicated member of the Brooklyn Women's Bar Association, the Metropolitan Black Bar Association and the Association of Black Women Attorneys. Among her many passions, Tatiana strives to use her legal skills and network to help the members of her community. Garynn Noel is currently serving as the Treasurer of HALANY for 2018 and 2019. Born and raised in Port-au-Prince, Haiti until the age of 11, she went on to attend Brooklyn Law School where she earned her J.D. in 2015. 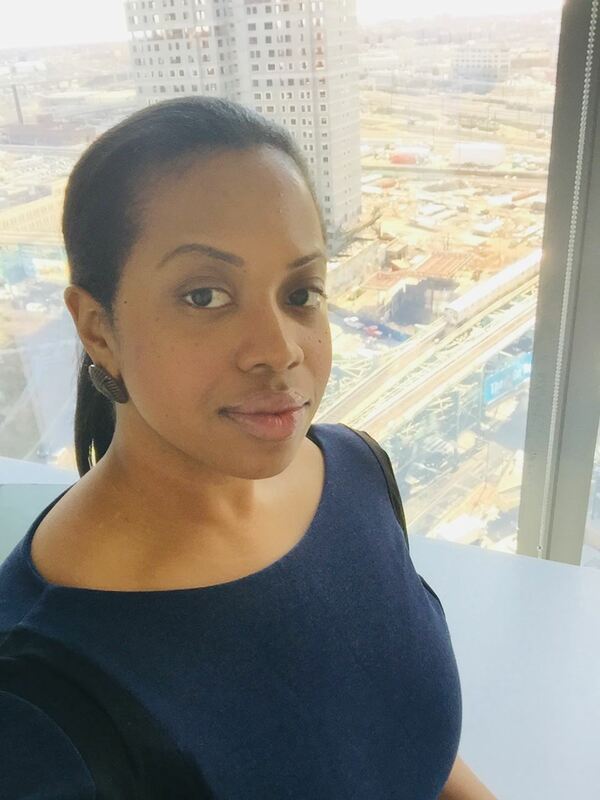 During her time in law school, Garynn successfully co-founded the CUBE Consultation Center, through which she provided free legal resources to small business owners with limited resources in the Downtown Brooklyn community. Garynn also served as an Articles Editor of the Brooklyn Law Review. Her interest and continued support of HALANY stem from her passion for community service and her love of the Haitian community. She currently works at an investment bank where she negotiates financial derivative and physical commodities agreements. In her spare time, Garynn mentors a high school student as part of her volunteer work with Legal Outreach, Inc.
Elizabeth Lundi currently serves as HALANY’s Secretary for the 2019 term. Elizabeth is a Queens, N.Y. native and first-generation American, who spent her formative years in Jérémie, Haiti. Elizabeth earned her juris doctor from Rutgers Law School in 2014. 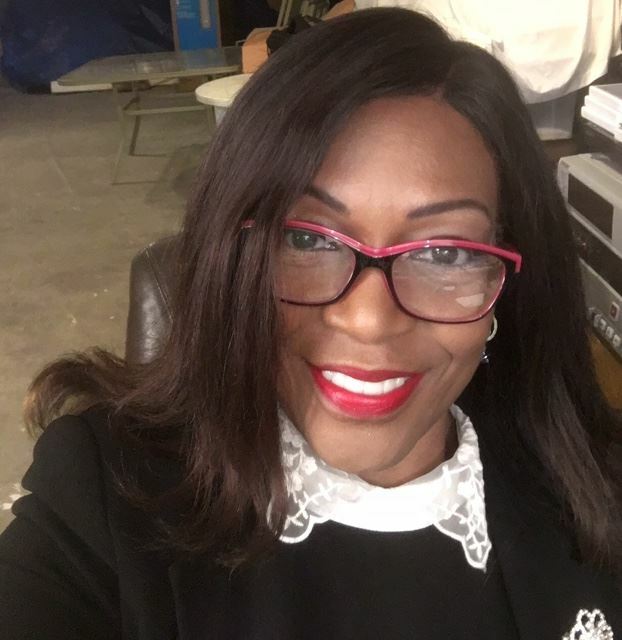 During law school, she was heavily involved in immigrant advocacy and served as a Haitian-Creole interpreter for Human Rights First and the Essex County Family Justice Center. Since beginning her career, Elizabeth has been a committed public servant having worked at various NYC agencies. 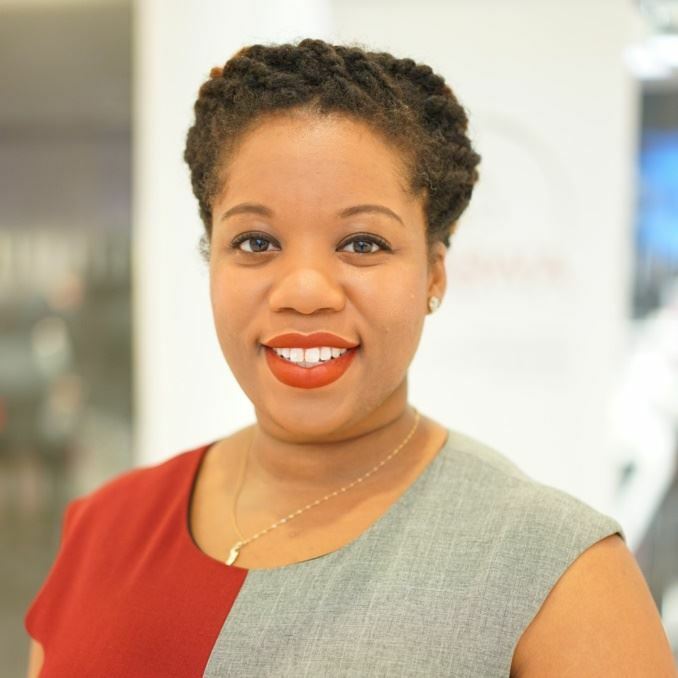 She currently serves at the Deputy Director of Equal Employment Opportunity, Diversity & Inclusion at the NYC Department of Buildings where she counsels senior management on labor and employment related legal issues and helps develop and implement the organization's diversity and inclusion efforts. Elizabeth credits her Haitian heritage for shaping many of her core values, the most important of which is her commitment to service. 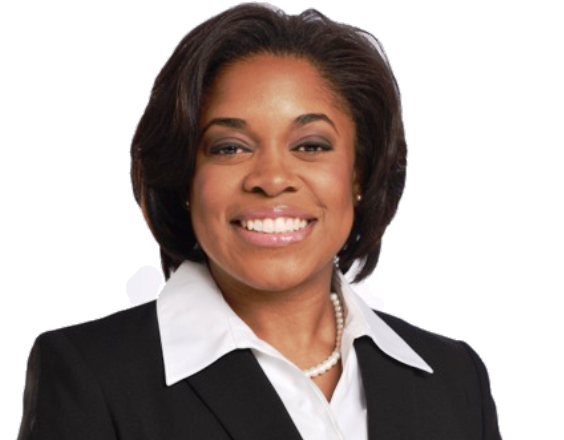 She is a Big Sister mentor, a dedicated member of the Association of Black Women Attorneys and the Metropolitan Black Bar Association, as well as the public service organization, Alpha Kappa Alpha Sorority, Incorporated. Elizabeth is passionate about Haiti and her people and possesses a heartfelt interest in justice and fairness. She has worked diligently as a HALANY member, and now officer, to advance HALANY to the next level of advocacy and attorney development. Bellonne Pierre-Canel received her Bachelor of Arts at Long Island University and obtained her Juris Doctor (J.D.) from Touro Law School, where she completed her J.D. with a concentration in Public Interest Law. After law school she practiced Housing Law at New York Legal Assistance Group, where she represented low income tenants, who were facing eviction at the Manhattan Housing Court. She then, practiced Housing Law at JASA Legal Services, where she represented elderly tenants facing eviction in Queens Housing Court. She is currently an Agency Attorney at the Law Enforcement Bureau at the NYC Commission on Human Rights, a City agency that enforces the City Human Rights Law, one of the most robust civil rights laws in the nation. At the Commission, Bellonne works on issues such as sexual harassment, source of income, race, gender, religion, disability, and national origin discrimination in housing, employment, and public accommodations. Dweynie Esther Paul is a Kings County Civil Court Judge, currently presiding in Queens County Family Court. Dweynie Paul was born and raised in Cambria Heights, Queens and currently resides in the Bedford Stuyvesant Community in Brooklyn. With a passion for justice and the community, Dweynie began to pursue a career in law and public service. 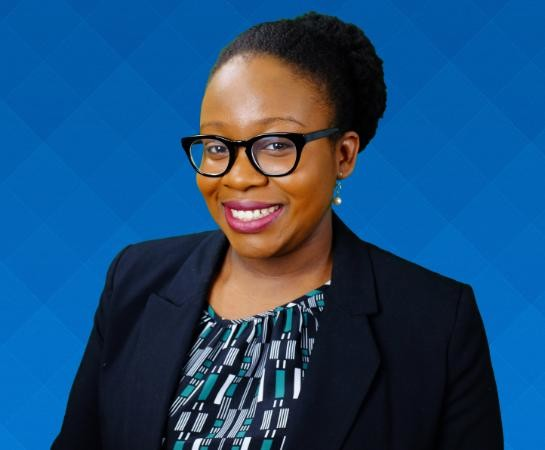 Dweynie attended SUNY Stony Brook University where she obtained a Dual Bachelor’s Degree in Political Science and Social Science, with a Minor in Child and Family Studies. While in college, she studied abroad in London, England at Middlesex University within its British Legal System Program. Upon her return from England, she interned with the Honorable Daniel Lewis of the Criminal Supreme Court in Queens County. She continued her education within Stony Brook’s Graduate Program and obtained a Master’s Degree in Public Policy. As a Policy Analyst for the NYS Comptroller’s Office, she studied immigration related issues, with a focus on immigrants’ ability to gain access to essential resources, such as education, employment and healthcare and their impact on the economy. Thereafter, she went on to George Washington University Law School in Washington D.C. where she received her Juris Doctorate Degree. Dweynie began her legal career within the court system as a Judicial Law Clerk for the Honorable Marcella A. Holland, Administrative Judge for the Baltimore City Circuit Court. As a Judicial Law Clerk, she worked to resolve disputes in the areas of civil, family, and criminal law. Dweynie later became In-House Counsel for a fortune 500 insurance company. She represented people in Supreme Court, Civil Court and Small Claims Court proceedings where she litigated various issues such as, contract disputes, premise liability, personal injury, property damage, products liability, intentional torts, and lawsuits related to residential and commercial real estate claims. 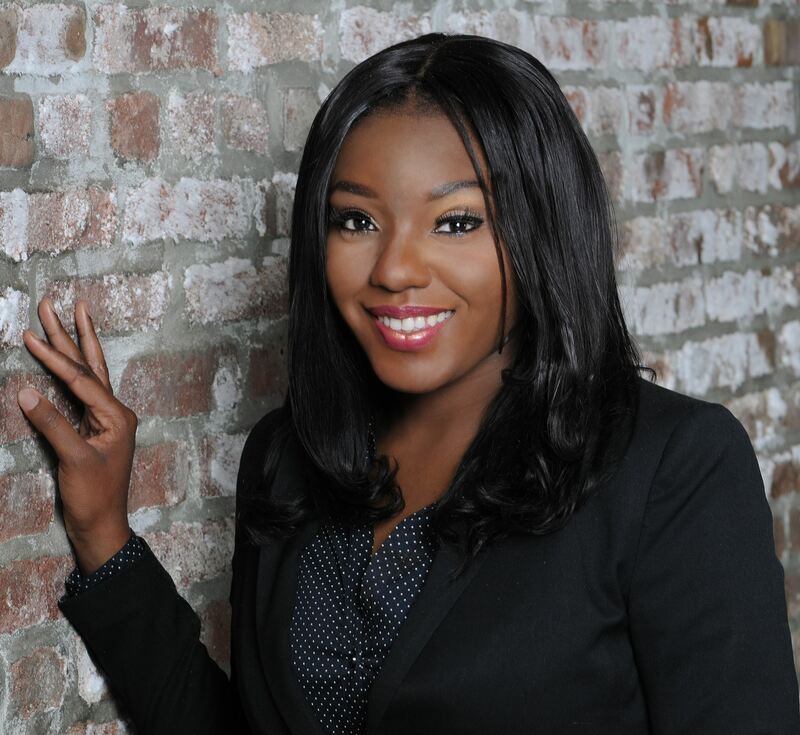 For over 12 years Dweynie has practiced law throughout New York City and New York State. Dweynie has never wavered from her commitment to the community. As the former Director of Community Service for the Metropolitan Black Bar Association and former Member of Community Board 3, she has developed programs and workshops that served to create greater access to justice, resources and information for our communities. In 2015, Dweynie became the first person of Haitian-American decent to be elected Civil Court Judge in the State of New York. Today, Dweynie presides over cases with experience, integrity and compassion.